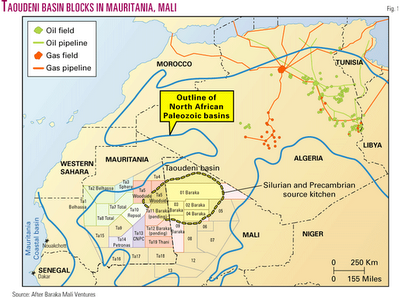 Mali: uranium, gold, taoudenni basin oil reserves, gas and strategic minerals. All the ingredients for a tragedy. 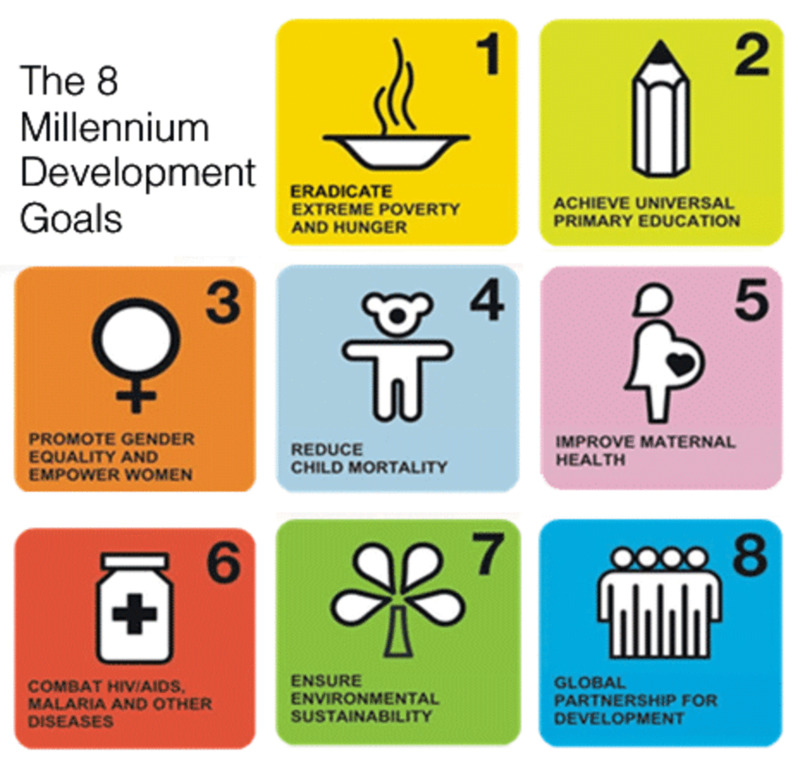 Mali is a country of 14 million inhabitants, almost all poor. 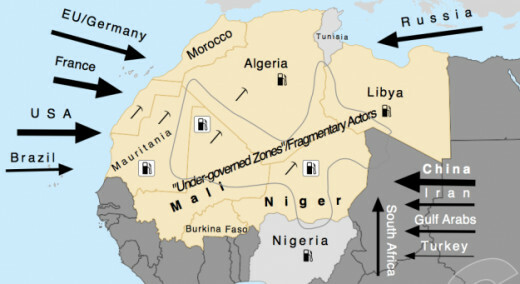 At the base of destabilization of Mali are the huge untapped natural resources. 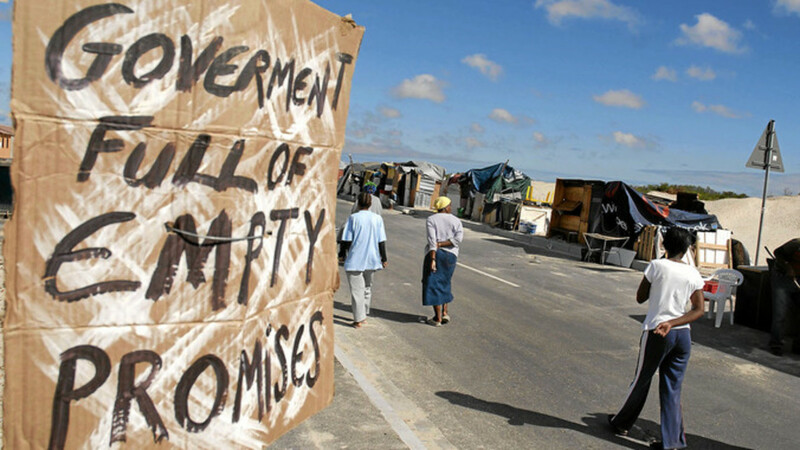 The entire mining sector is untapped and represents a desirable result for large multinationals eager to profit. Suddenly a war broke out in northern Mali. The invasion of Mali by French forces (France, which colonized Mali, imposing French as the official language) with Allied air forces of European Union countries, with the blessing of the President of Mali. Against terrorism and democracy, notice the French leaders and Western diplomats repeated. The purpose of this invasion is to fight Tuareg dissidents. The UN Board of 'Security' unanimously approved an intervention in the country in July 2012. The Tuaregs, as the Kurds are an ethnic group without a state whose lands were divided between different countries, and are constantly oppressed by states overrode their land. Again, alleged links between Islamic militants in Mali and Al-Qaeda and alleged massacres are being used to vilify the militants and justify a military intervention. It is indeed significant that, at a time when France is experiencing difficulties and in several Western countries, starting with the United States, are to leave Afghanistan, the same countries are willing to launch a large-scale intervention in West Africa, and with the warning that will be a lengthy operation. What is the sense of solidarity, or democratic spirit, which triggers an action of this kind? And if this war was also - some say, especially - a screen to protect the interests of the West in uranium product that poor Mali is rich? Oil: the potential of oil is already attracting strong interest from investors and has been documented since the 1970s, when seismic activity and sporadic drilling showed traces of oil. With the increase in the global price of oil and gas resources, Mali has intensified its promotion and research in petroleum exploration and potential in production and exports. Mali can also provide a strategic route in exports of Sub-Saharan oil and gas through the western world and there is the possibility of connecting the basin Taoudeni to the European market through Algeria. Already begun the interpretation of geophysical and geological data previously collected by keeping the focus on five sedimentary basins in the North, including: Taoudeni, Tamesna, Ilumenden, Ditch Nara and Gao. The oil basin Taoudenni is currently the largest oil reserve in Africa, occupying a large part of northern Mali and a small part of Mauritania and southern Algeria. It has an area of 1.5 million km2 and is still untapped. 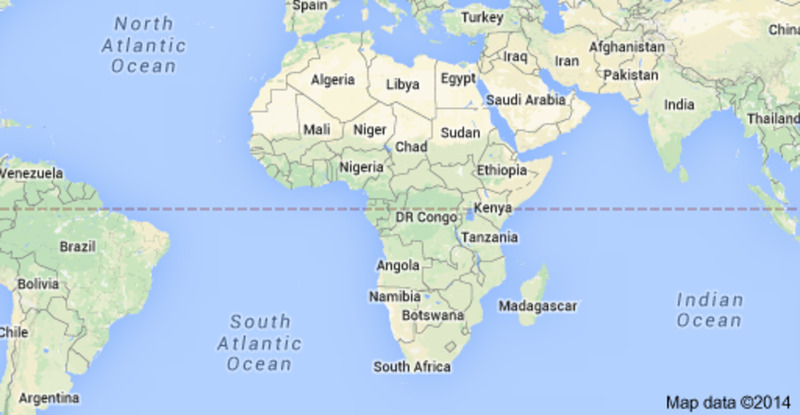 Gold: third largest gold producer in Africa with large-scale farms and ongoing. Mali is famous for its gold since the days of the great empire of Mali and the Emperor Kankou Moussa's pilgrimage to Mecca in 1324, which carried more than 8 tons of gold in his caravan! Mali has been, therefore, a country traditionally miner for over half a millennium. Mali currently has seven operating gold mines that include: Kalana and Morila in southern Mali, Yatela, Sadiola and Loulo west and the mines which recently restarted production and Syama Tabakoto. Projects include advanced gold exploration: Kofi, Kodieran, Gounkoto, Komana, Banankoro, and Kobada Nampala. Uranium: encouraging signs, and exploration in full swing, through various companies, with clear indications of uranium deposits in Mali. Great potential uranium located in Falea area, covering 150 km ² of the basin Falea-North Guinea, Neoproterozoic sedimentary basin marked by significant radiometric anomalies. It is estimated that there are approximately in Falea 5000 tons. 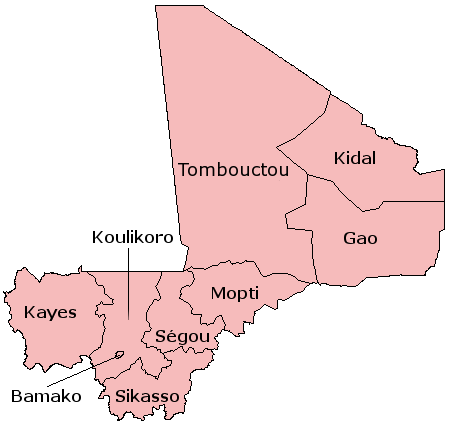 The project Kidal, in the northeastern part of Mali, with an area of ​​19,930 km2, covers the vast province L'Adrar Des Iforas. It is estimated that the deposit Samit region Gao containing 200 tons. Diamonds: Mali has the potential to develop its diamond exploration: in the region of Kayes (mining region 1), were discovered 30 kimberlite pipes, eight of which show traces of diamonds. About eight small diamonds were collected in the region of Sikasso (southern Mali). Iron ore, bauxite and manganese are significant resources in Mali, but still untapped. Mali estimates more than 2 MT of iron ore, located in areas Djidian-Kenieba, Diamou and Bale. In terms of bauxite reserves, estimated to be 1.2 MT located in Kita, Kenieba Bafing-and Makana. Traces of manganese were found in Bafing - Makana, and Tondibi Tassiga. But the real question regarding military intervention in Mali should be whether this will have the ability to promote peace and prosperity for the people of Mali. 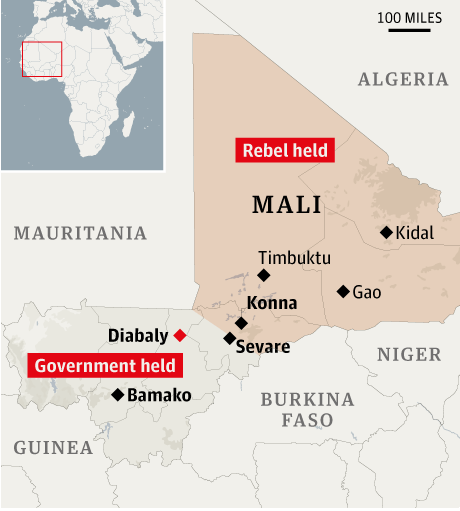 Is an intervention in Mali the best way to ensure the protection of the population? The recent past shows precisely the opposite. Nobody is interested in reunification, and the method is always the same: divide and rule. The result will be similar to that of Libya, split into two zones: one with scarce resources and other oil-rich, the Cirinaica, headquarters of the rebels and now in the hands of multinationals. The same happened with South Sudan, rich in oil, become independent, after several conflicts, currently in the hands of big oil companies. 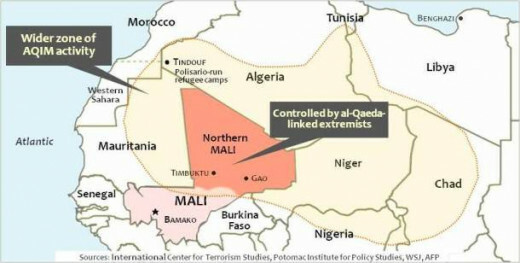 Thus, Mali will have the same fate: the northern oil-rich, fall under the domain of multinational oil companies, and the south will be abandoned to their fate. In his book "the economic hitman" John Perkins revealed all the wrongdoings of the West as for the pilfering of the wealth of Africa. Most of us unfortunately are not aware of or don't care. The West has been blood-sucking Africa and always will be. 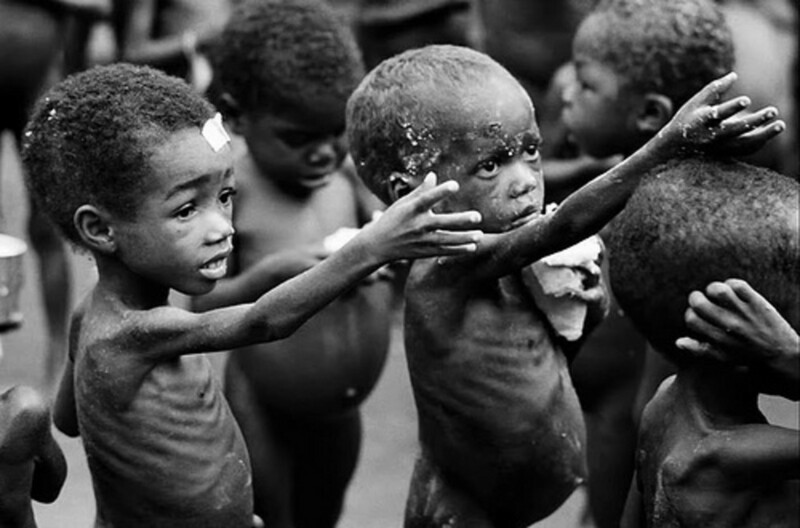 It's frustrating to see the common public of the West thinking that their leaders/countries are helping Africa, while they are the ones and only ones causing all devils there. I just hope one day the population of the West figure out the truth about their leaders actions in their names. I want o give a big F YOU to all the liberals and democrats in the US who pretend they're politicians and Obama are not a part of this disgusting BS. sick people. Business as usual. When does the West intervene? Only when a rich has a rich soil. Why does it intervene? Simply to pilfer. I am always surprised to see that you always have people that will sell off their country! Who is next? Algeria? The so-called Al-qaeda branch has kidnapped foreigners? When is the next invasion?